Skiing in Canaan Valley began in the early 1950’s prompted by a record zero inches of snow in DC during the winter of 1949/50. As the story goes, a friend of a Washington Ski Club member, a pilot, reported seeing snow-covered areas in West Virginia, within driving distance of DC. To check this out, a pair of club members headed west in February, 1951 in search of the coveted white stuff. They found a natural bowl on a north facing slope of Cabin Mountain in the south end of Canaan Valley and had to spend two days “testing it”. This bowl, with drifts sometimes over 12 feet, became known as Driftland. 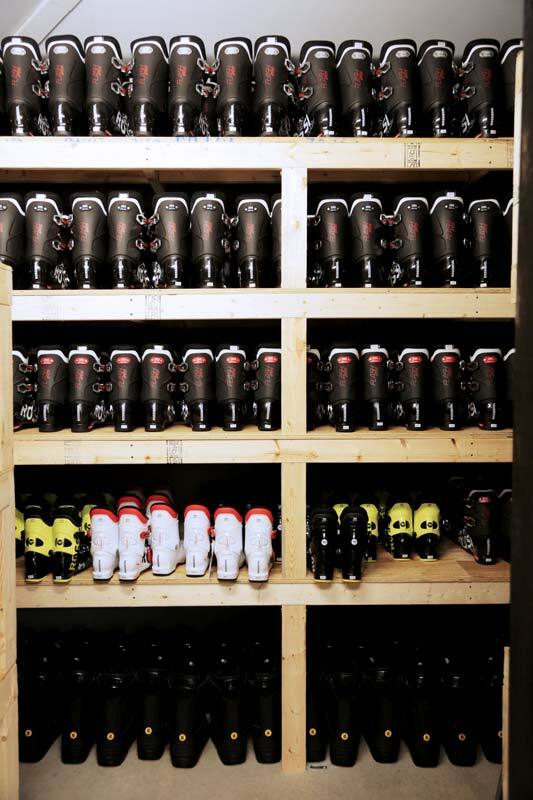 Soon after, the first organized skiing with rope tows was initiated by the Washington Ski School and southeastern skiing was born. 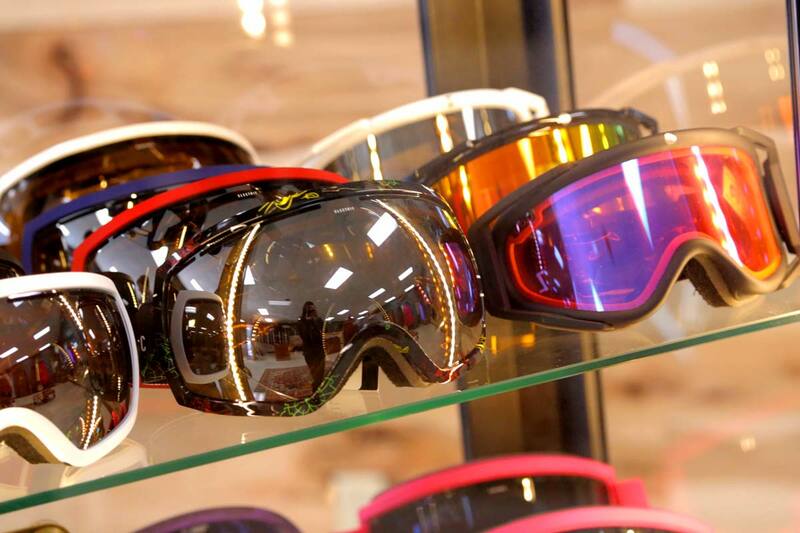 Driftland Ski & Sport brings new blood to the skiing community with a fully equipped ski and snowboard rental shop, right in the heart of Davis. 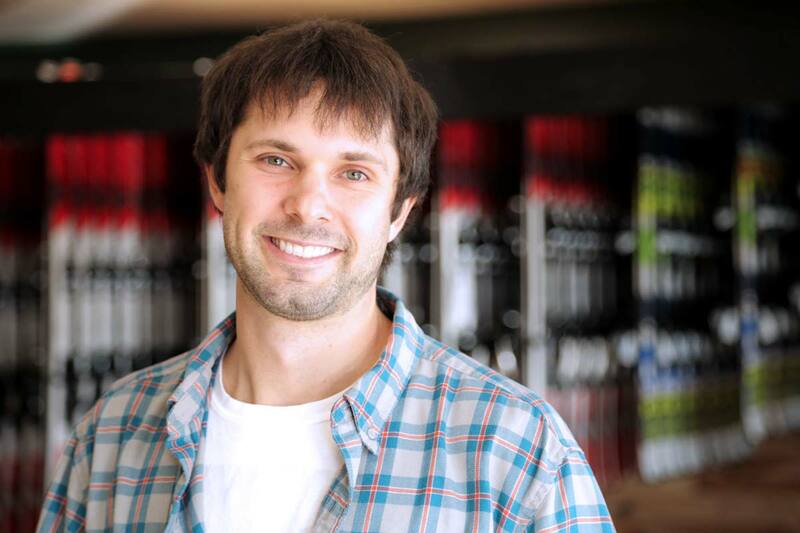 Canaan Valley’s own Ian Beckner is excited to bring his vision of a local ski shop to Davis, West Virginia. Winter has arrived in Canaan! Follow us on Facebook and Instagram to keep up with our spring and summer activities!